[Injustice 2] Ninja Turtles? Ninja Turtles. Then to even things out, they need two more villains. One of them has to be Darkseid. Um, who the hell is she anyone? She's a magic user. Her magic power comes from spoken word. Her magic words are basically real words spoken backwards. I'm really hoping that they capture some of that in her voice acting. Also, she will be a great addition to the game. Very excited about this. And for villains, I want to see Atrocitus more than any other villain. Another great villain would be Circe. The game still needs more females in it, and Circe would be a fine addition to the game that would fill both a villain role and a female role. Stage magician with actual magical abilities. 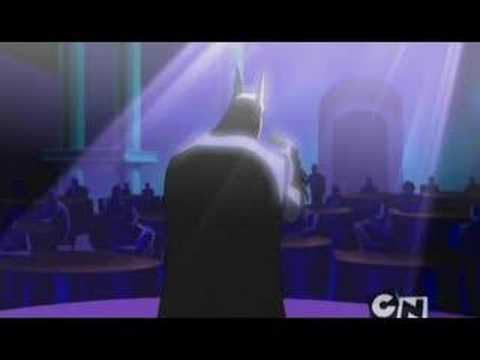 Appeared in an episode of BtAS (without magical powers) and later in JLU (with magical powers), and had a more prominent role in Young Justice. I'd imagine she probably appeared in Batman: Brave & the Bold as well, but I'm not sure on that. I believe she was also playable in that Justice League Heroes game for PS2. She generally says her spells backwards as a means to help her focus, but she can do magic without doing it. In comics, she is the daughter of Zatarra (another magic character who is most notable for debuting in Action Comics #1 - the same issue that Superman first appeared in) and prior to the New 52 ruining almost everything she actually had her own ongoing series (written by Paul Dini of BtAS fame, who is also like the world's biggest Zatanna fan). After New 52 she ended up on a new magic-based team called Justice League Dark but is apparently moving to the actual Justice League sometime around now. She seems like an awesome choice. I am pretty happy. She has been on the real Justice League in the past as well. She's kind of a reserve member. One of Paul Dini's best story arcs during his run on Detective Comics was a 3 or 4 issue arc in which Batman had to rescue Zatanna and after the rescue, he planted seeds of a possible romance, which sadly never came to fruition. I think a Batman/Zatanna relationship would be way more interesting than Selina Kyle. 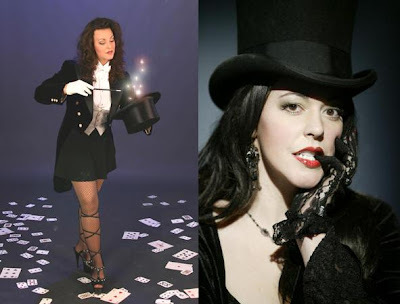 Did someone seriously ask who Zatanna was? Wow. I wouldn't have expected Zatanna. Glad to see Netherrealm releasing some actual interesting characters. How many characters does the season pass cover? The original four. 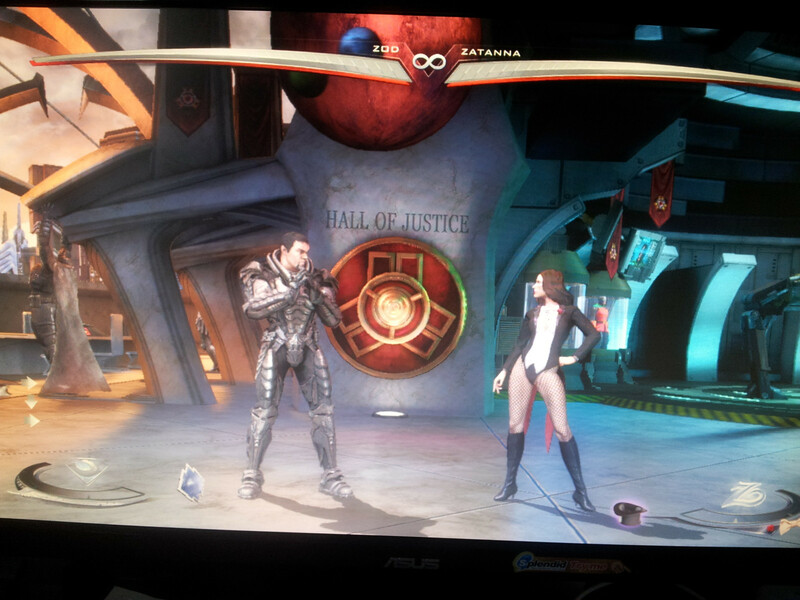 Lobo, Batgirl, Zod and that other one. The one that nobody wanted, left an extremely sour taste in the mouths of most season pass purchasers, and created a major rift between the fanbase and the developers. Thats kind of a deal breaker, I mean it looks like the season pass has a bunch of cool extras, but really I might just buy Batgirl and Zatanna for my lady, and probably Martian Manhunter for myself. Its kind of ridiculous that scorpion wasnt a free gimmick, because the idea that he takes up not only a slot in the extra characters, but a slot in the season pass, ew. Im the biggest MK fan I know, and even I find the whole thing ridiculous and offensive. I can see why massive DC fans would be fuming. On the flipside, that massive backlash is probably one of the contributing factors to WB greenlighting more DLC characters for Injustice when NRS was supposed to be working on MK10. One of the first things Boon confirmed after they started talking about new characters was "no more guest characters" (and specifically shot down Sub-Zero rumors). They've also really been highlighting "fan requested" for MMH and Zatanna (who they revealed was the official winner of the poll they conducted a while back). Though it's definitely still a black mark. Also in addition to those four characters, the Season Pass also gives you the Flashpoint Costume Pack and the DLC Character STAR Labs pack for free, so it does end up saving a decent amount of money if you were planning on buying all of that. Hmm, yeah I might just splurge, half the time I just see the season pass as a way to kind of kickstarter a game a like anyway, ala Bioshock. Topic title should be backwards to honor Zatanna. So no Static Shock. My dreadlocked fantasy will have to wait. Paul Dini is such a Zatanna fan he pretty much married her. Love that they put Zatanna in, not a huge fan of her voice. I noticed from the clip I just dropped that her VA in Justice League was Jennifer Hale.  She's already two characters, so maybe a third would be over saturation. This one's the VA from Young Justice, which is I show I never got into. zantanna is in then so is powergirl. my guess for slot 4... dr.fate or booster gold. or a villian. Yeah, I don't know much about DC other than their main "stars". This is why I was so disappointed with Scorpion - Injustice introduced me to tons of awesome DC characters I never heard of and if they can keep introducing new, interesting characters from DC they should always pick a character from DC. Can anyone tell what she's saying during her super-smash? I imagine it's some backwards-magic word. Cyborg Superman is the free skin in the compatibility pack. 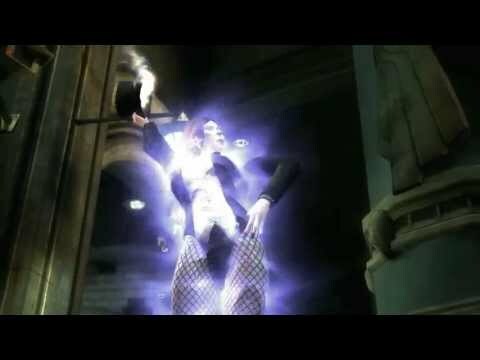 Zatanna and this skin are releasing this coming Tuesday. Unlikely. They seem adamant about keeping the hero and villain sides even. After Zatanna the bad guys are down by two. does scorpion count as a hero though? really the season pass only had batgirl for the hero side. I would like to see the next two characters be Darkseid and Atrocitus. That would round out the villain roster nicely. However, @Local H Jay makes a good point that if they need to, they can move Scorpion over to the villain side if they wanted to add an extra hero to the roster. I want Mera if they go the extra hero route. Or Star Sapphire (Carol Ferris). Zatanna today. Updated thread title. I'm at work. Anyone fortunate enough to be home should post some impressions (please). I see someone who looks like Zatanna, but I don't see anyone that fights like Zatanna. From what the video shows, she knows a lot of martial arts. But some of her moves are still pretty magical. That portal move where she drops them through the floor and makes them take falling damage looks pretty neat. I'm hoping that today's compatibility patch adds more skins. For Sinestro, Frost, Shazam and anyone else who still only has 2 skins. Obviously they won't be released today since there have been no announcements. I'm just stating that hopefully new skins are buried in the patch to be activated over the next couple weeks. Between Zatanna and DLC#7. Unfortunately that's not the case, aside from the Cyborg Superman compatibility skin, there was only one skin hidden in the patch, no other skin packs at all. It'll probably be sold for $1 in a week or two, just like MoS Superman was. It's neat that a DLC character is getting a second skin. Man they haven't even released the death of superman skins yet. And don't forget about Gangbuster.